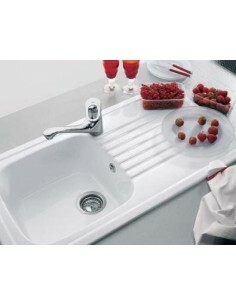 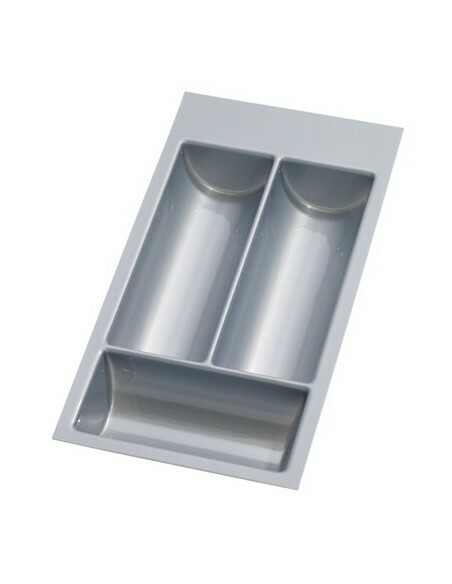 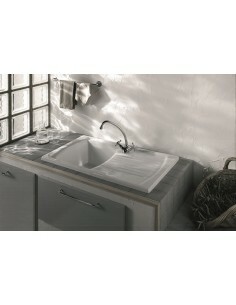 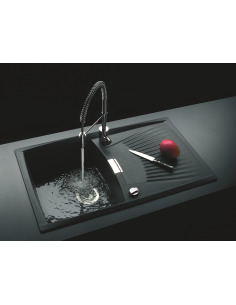 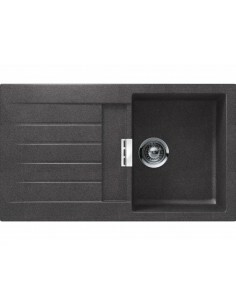 1.0 Bowl Sink Options come in a variety of materials form stainless steel, granite & ceramic. 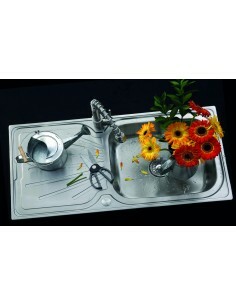 Let us help you replace your kitchen sink with what right for you. 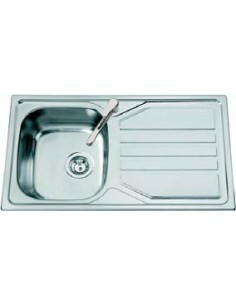 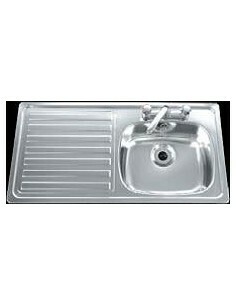 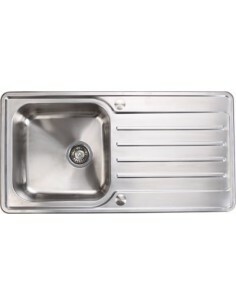 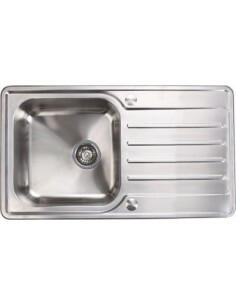 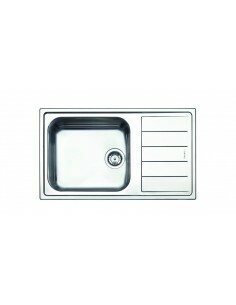 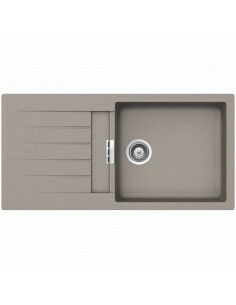 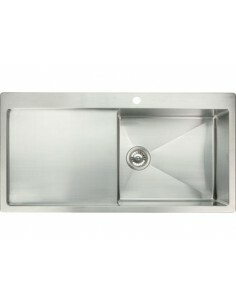 985 x 508mm, Rangemaster Oakland Stainless steel Kitchen Sink OL9851 1.0 bowl. 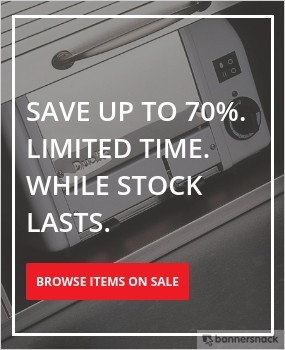 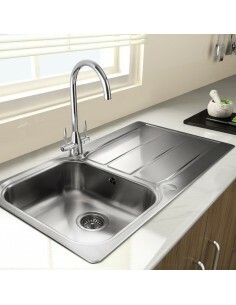 25 year guarantee. 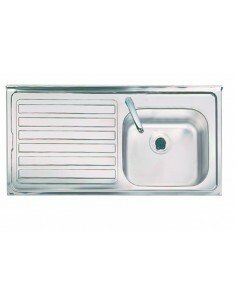 847 x 444mm, Oboe Round Bowl & Drainer Sink. 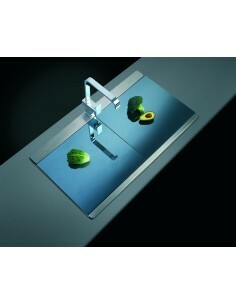 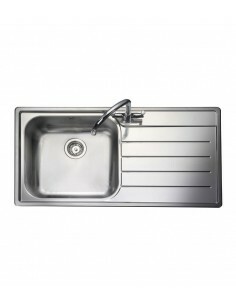 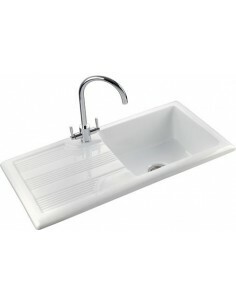 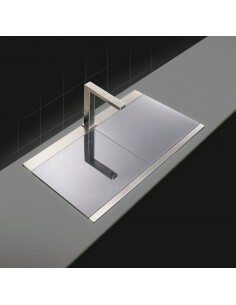 965 x 500mm, Stainless Steel 1.0 Single Bowl Kitchen Sink, Nice Deep Bowl. 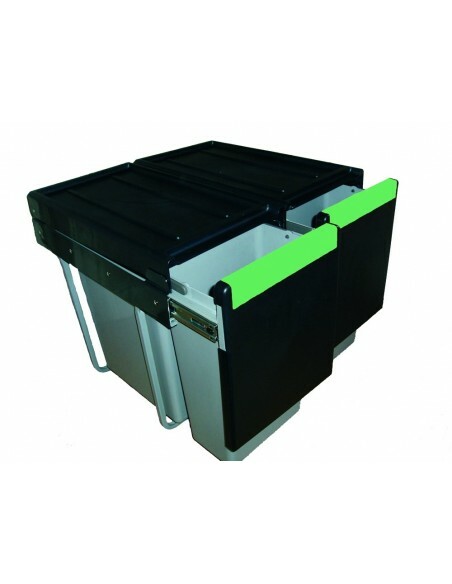 Includes Waste Kit.